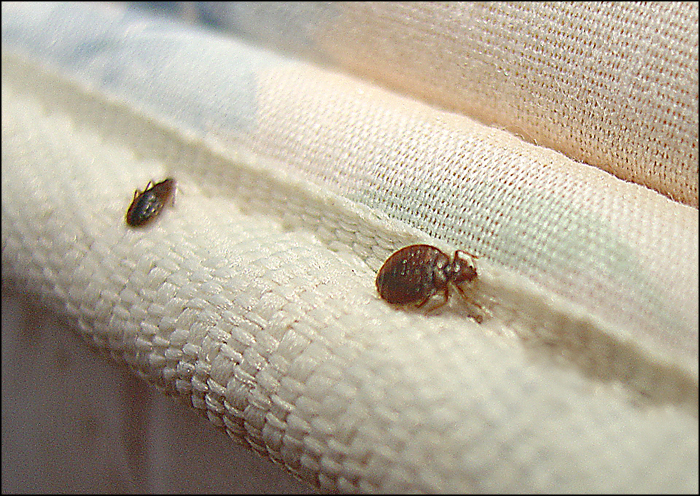 Bedbugs are very tiny insects which appear reddish in color after feeding but their normal general appearance is brown in color. They are also scientifically known as cimex lectularius. These insects feed specifically on blood and mostly on warm blooded animals especially humans. It is very essential for home owners to be aware of the damages that can be caused by these insects as they will be liable to damages caused by these pests .They should all ensure that their properties are fit for human inhabitation. Bedbugs can not only cause physical damage to humans but they can lead to huge losses as there are states that have established laws that put home owners liable to any damage caused by these insects. The most convenient way to ensure that one does not deal with such cases is ensuring that any kind of claim does not rise in the first place by always taking preventive measures. Some of the measures that can be taken to prevent problems arising from these pests are for the home owners to ensure communication with the tenants. It is important that they help the tenants identify these pests and also let them know the importance of communicating the problem early enough to avoid the inconveniences that may arise. The owners should have in mind that that the pest management companies are also paid to exterminate the insects. Such expenses can be avoided. However, there is no need for panic as this is a problem that can be prevented. For instance, home owners can ensure that bedbugs do not get access to their properties by ensuring they run a thorough check on a tenant or a resident to avoid any future occurrence. In addition, the property should also be inspected from time to time.